6 Great Gift Ideas for Dad! This weekend is all about Dad and one stop to Carmel Plaza is all you need to help make it special. Below are 6 gift ideas that will make Dad smile! Image by Sur La Table. Located on courtyard level of Carmel Plaza. Now that it’s summer vacation Dad will be on grilling duty quite a bit; might as well make it fun and simple for him with all the best gadgets on the market. 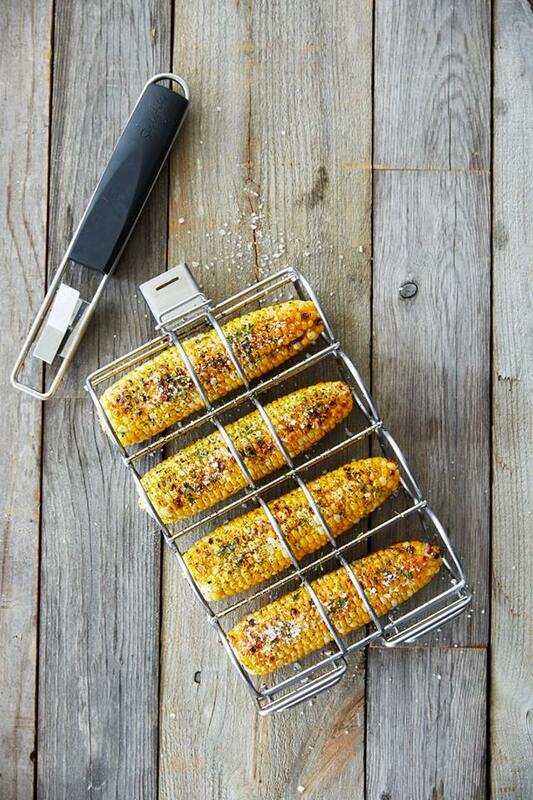 Head to Sur La Table for all your summer barbecuing needs and wants… or should we say Dad’s needs and wants? Image by Khakis Men Clothier. Located off of Ocean Ave. in Carmel Plaza. A tie is a classic gift for Dad. Visit Khakis Men Clothier for a vast variety of styles and colors fit for all occasions and all types of dads. Why stop at a tie? While you are there have Jim style a whole look to add to Dad’s wardrobe. For purchase at Khakis Men Clothier off of Ocean Ave. in Carmel Plaza. 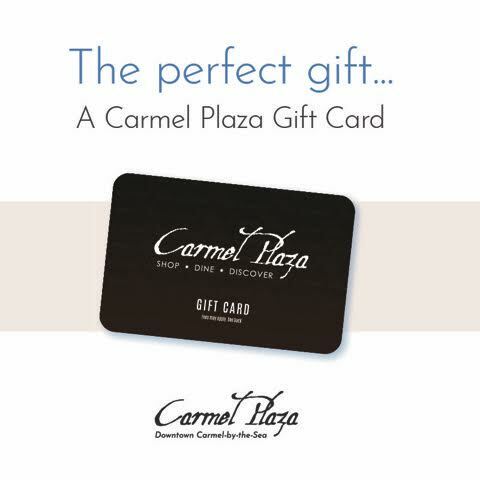 Let Dad chose his own gift this year by gifting him a Carmel Plaza Gift Card that can be used at any of our shops, restaurants and tasting rooms. Image by Peter Millar Collection available at Madrigal. Located on courtyard level of Carmel Plaza. 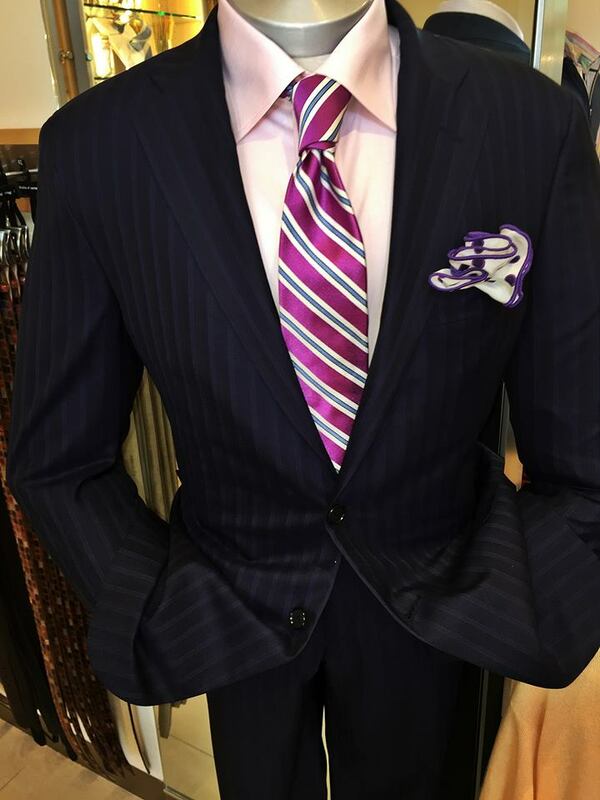 For the Dad who goes from the office into the weekend, always in style, you cannot go wrong when shopping at Madrigal. Image by Scully available at Parts Unknown. Located on the 2nd level of Carmel Plaza. Is your dad super cool? We thought so. Visit Parts Unknown for a timeless leather jacket Dad won’t want to take off. 6. A Sophisticated Briefcase… and maybe even a pair of shoes! 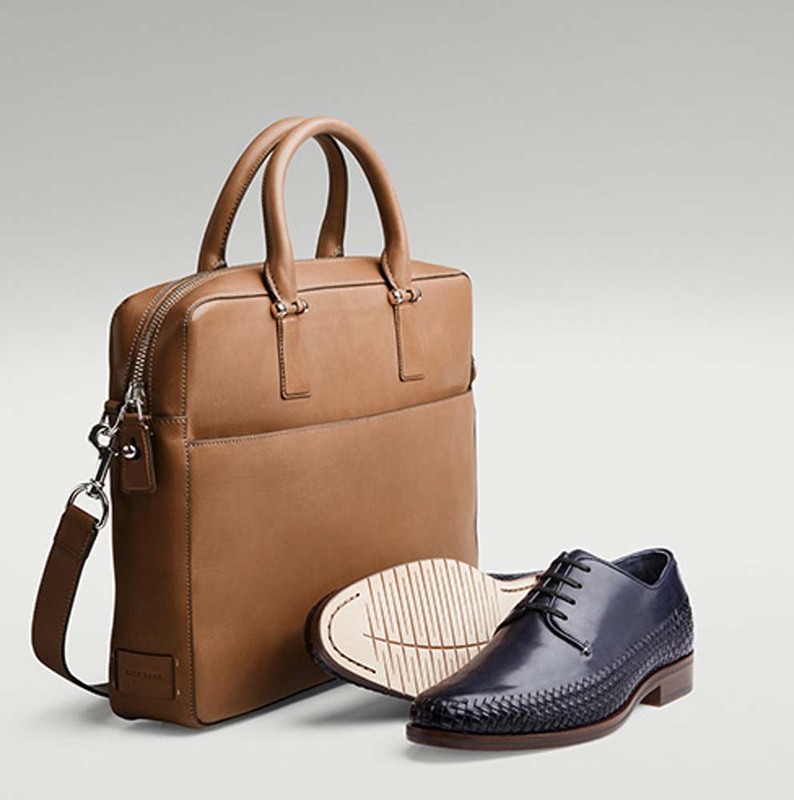 Cole Haan has the perfect gift for the dad who travels for work. Or, maybe for the dad who makes everyone a little envious of his remarkable office style. Well, what are you waiting for? Head to Carmel Plaza today!